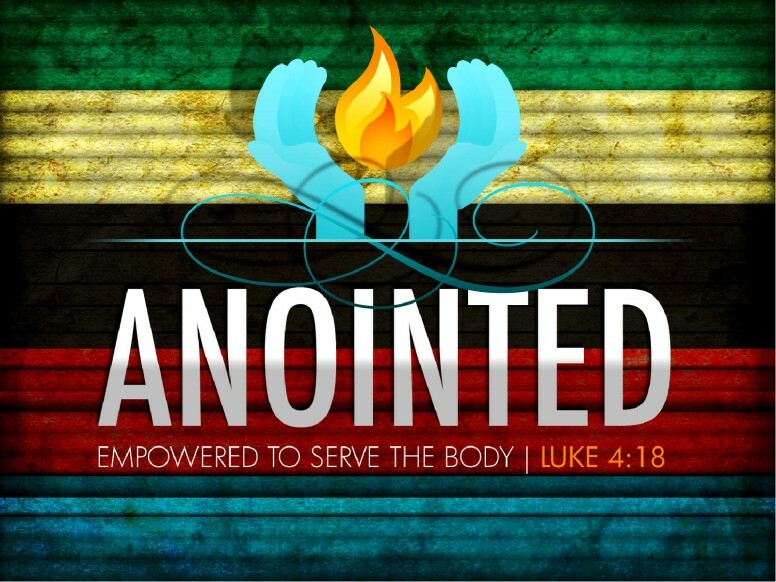 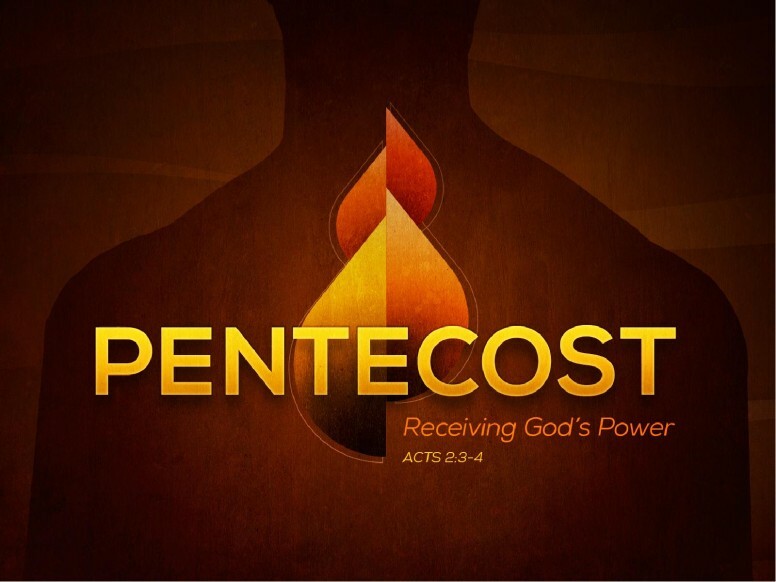 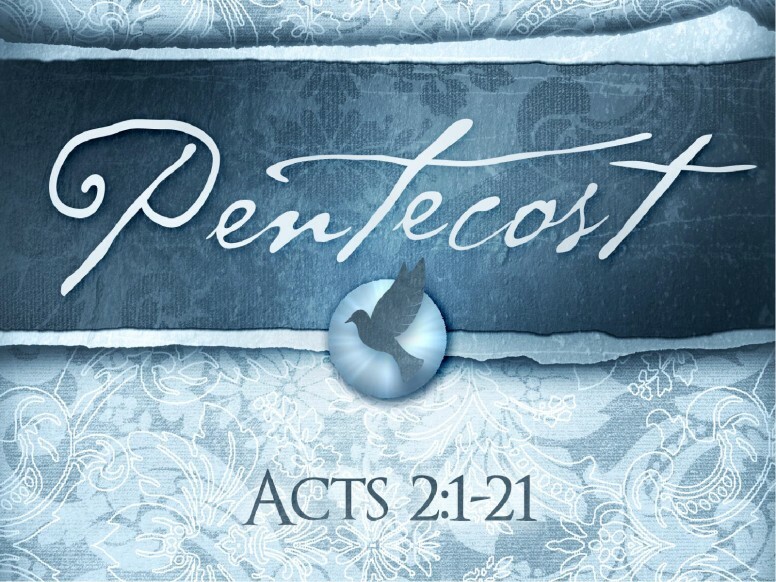 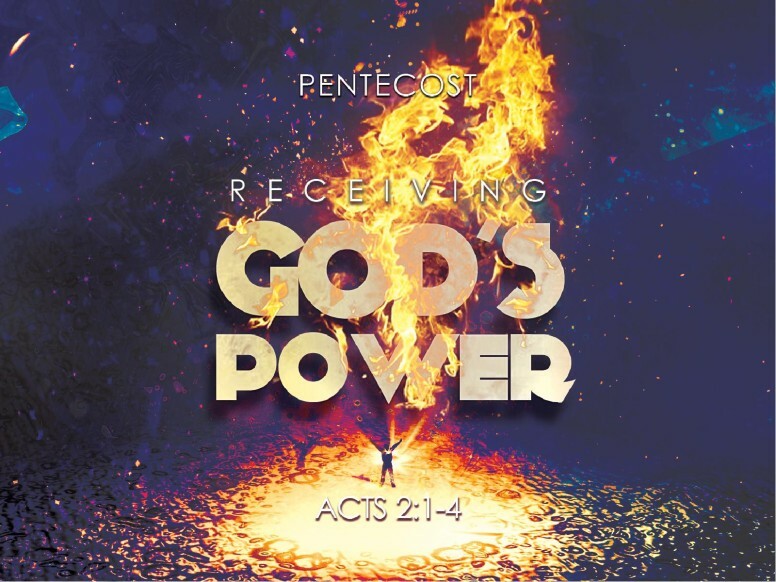 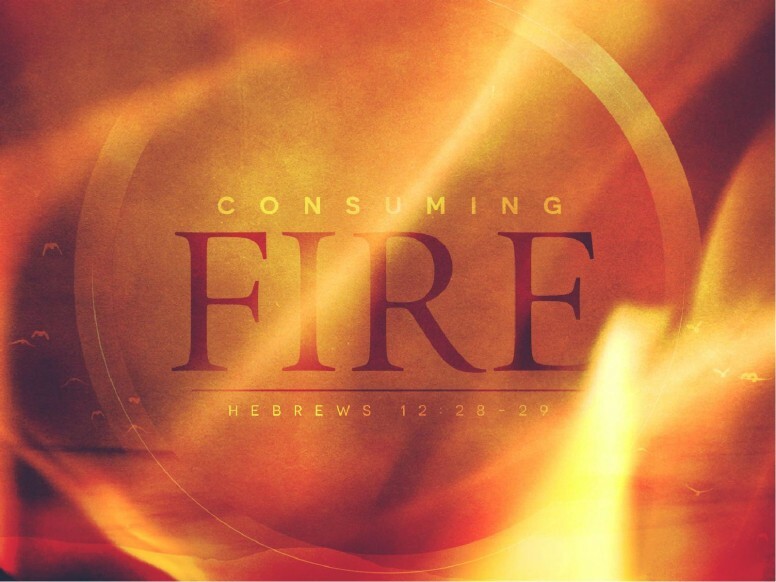 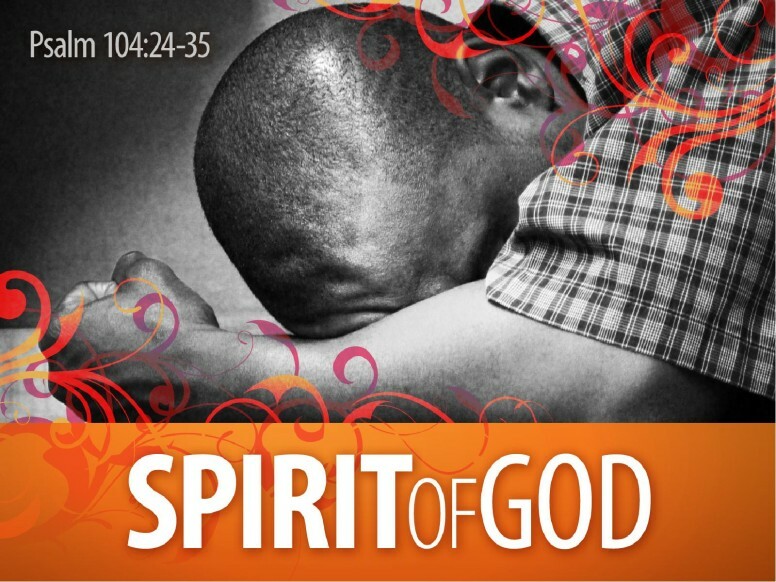 These PowerPoint sets illustrate the power and presence of God on the Day of Pentecost as described in Acts 2:1-4. 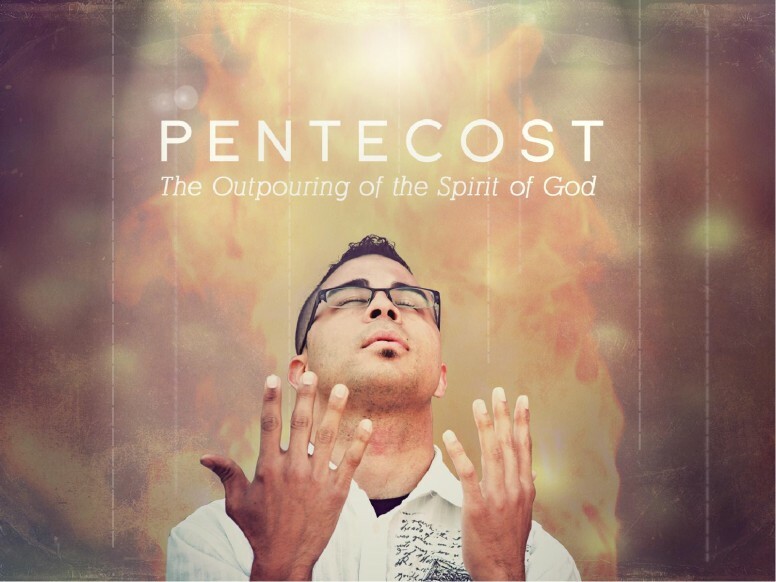 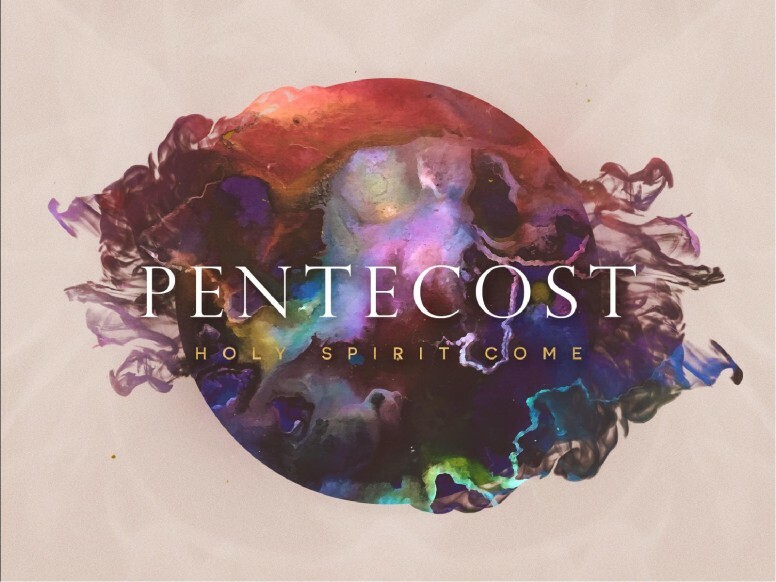 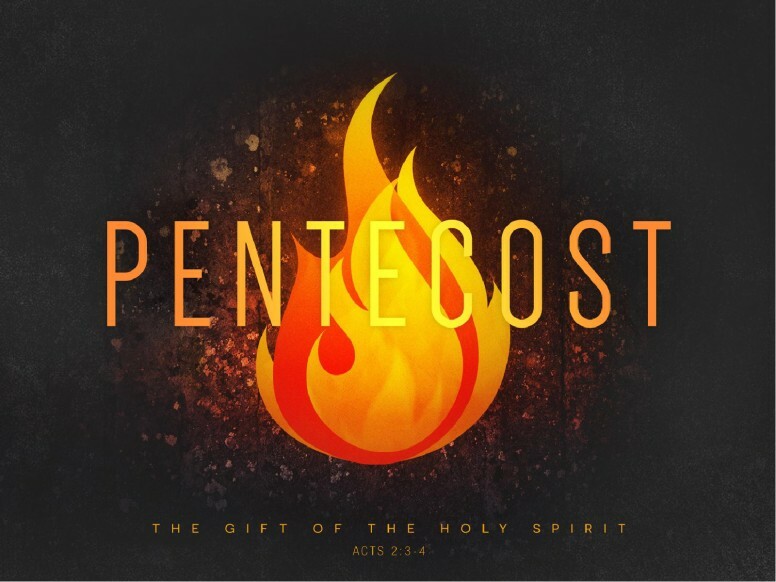 Pentecost is the coming of the Holy Spirit, which fell on a group of disciples in the Upper Room. 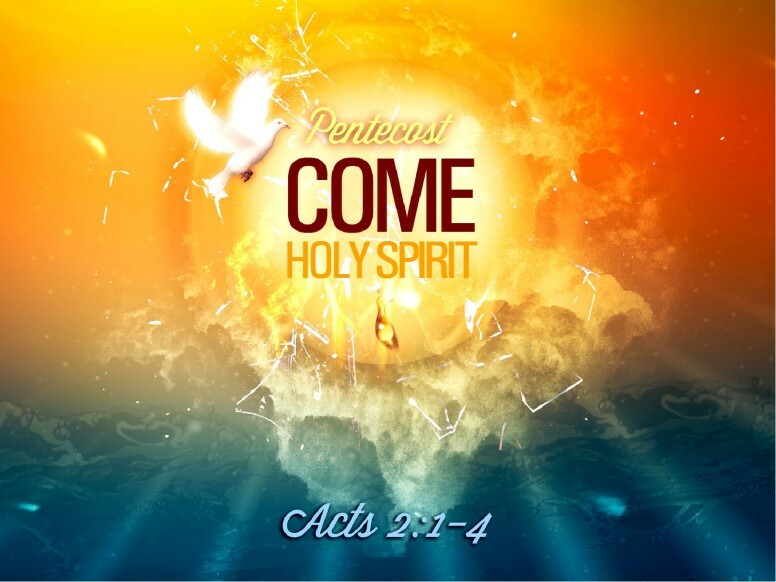 Jesus promised he would send a Helper and made good on that promise following his ascension to heaven. 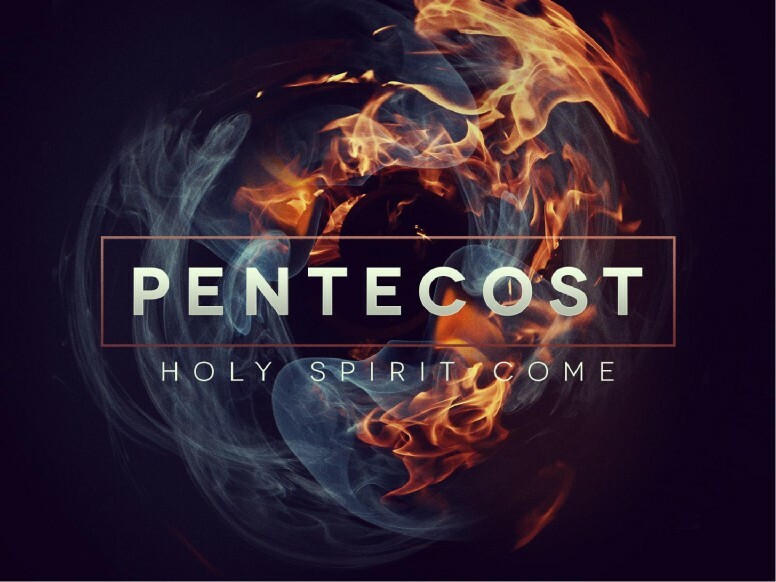 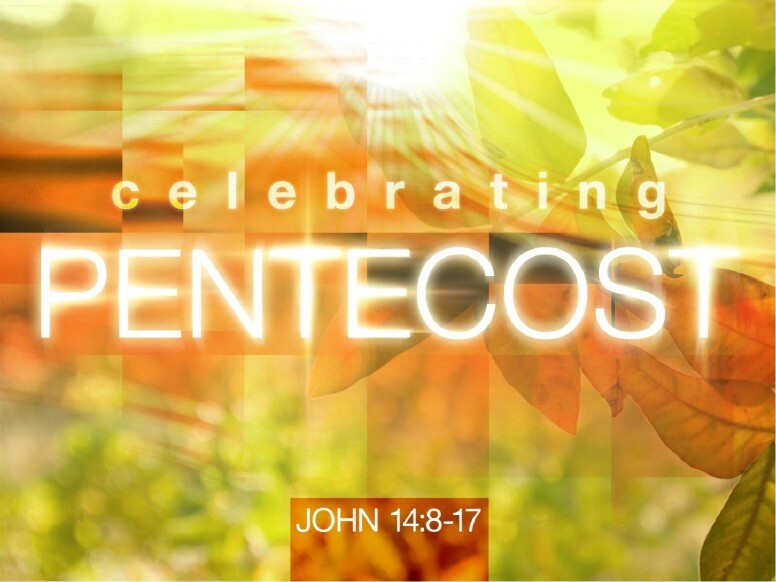 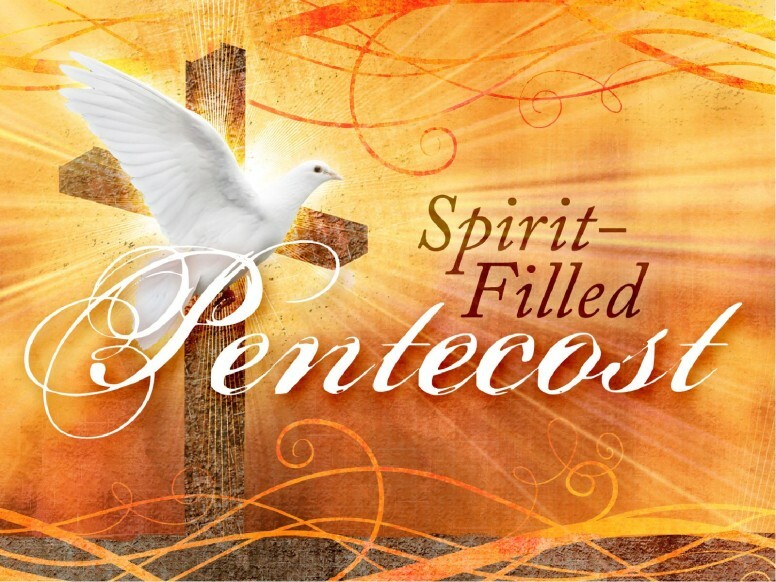 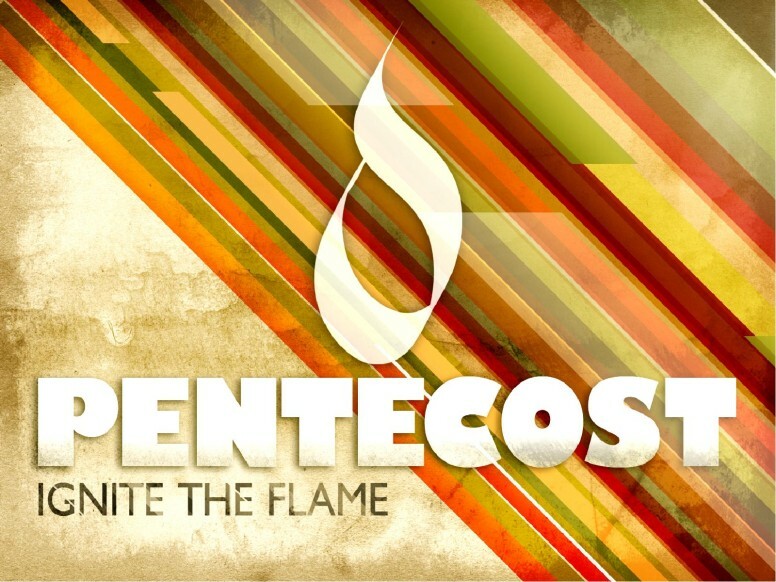 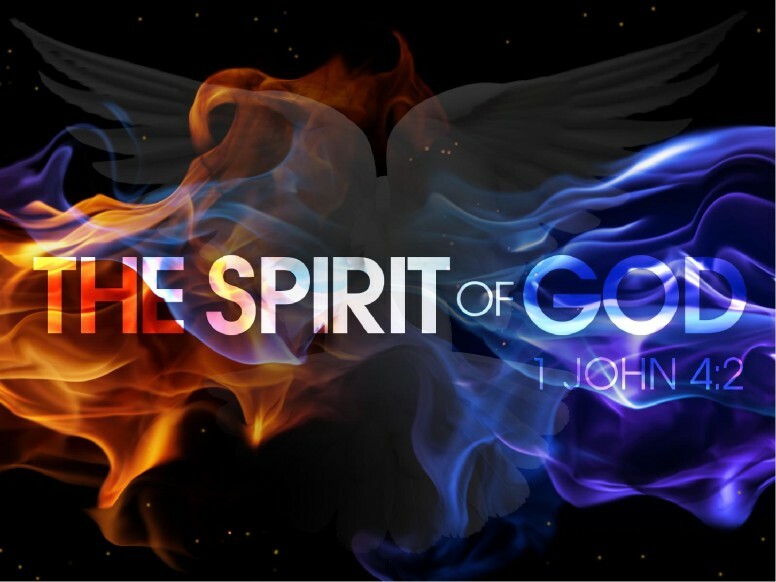 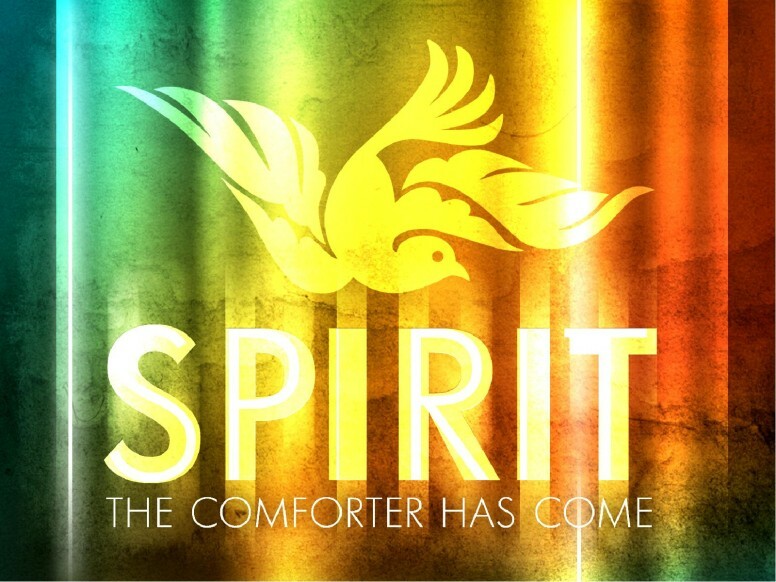 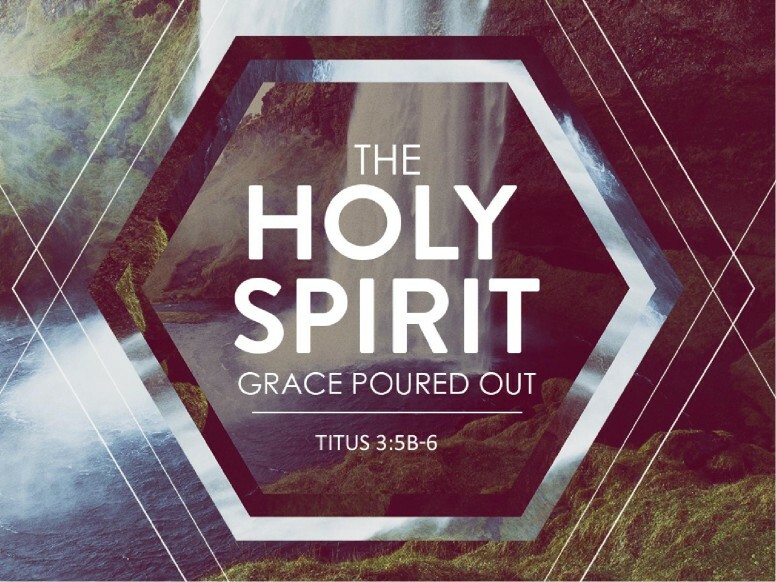 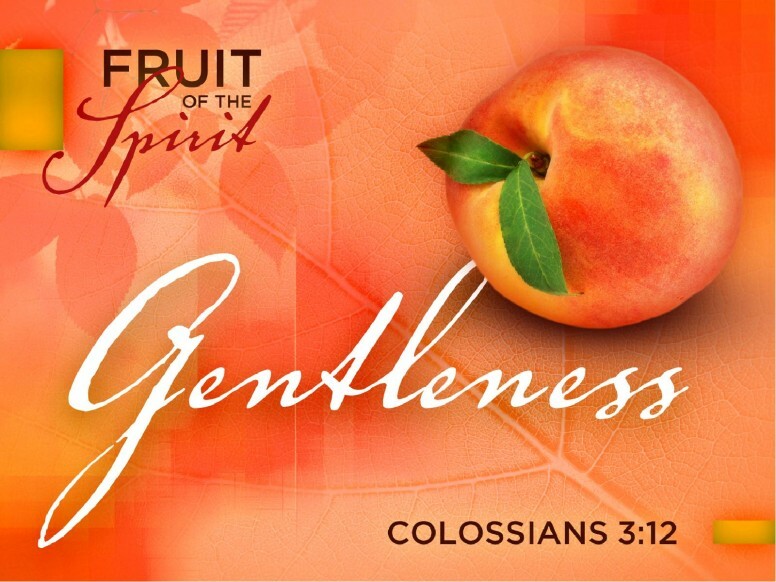 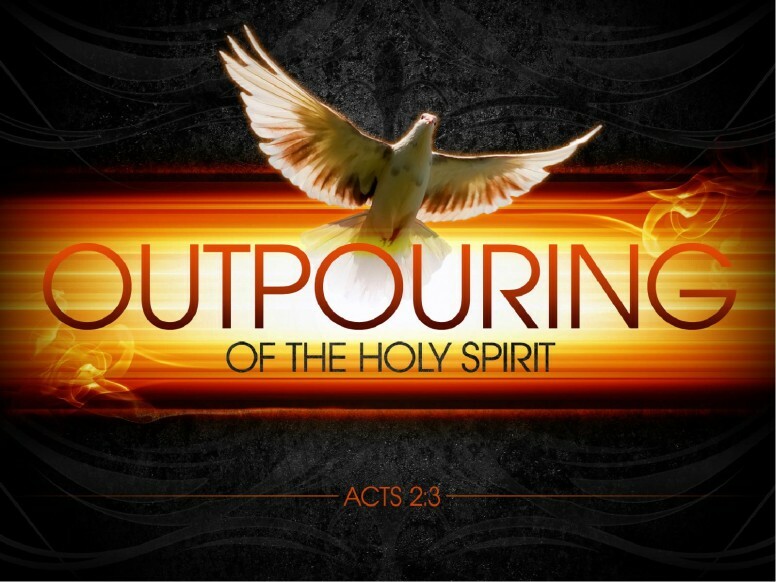 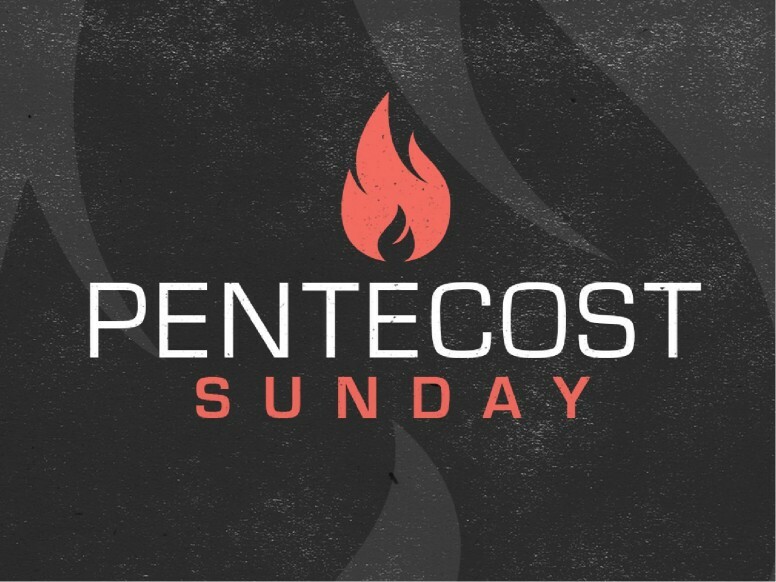 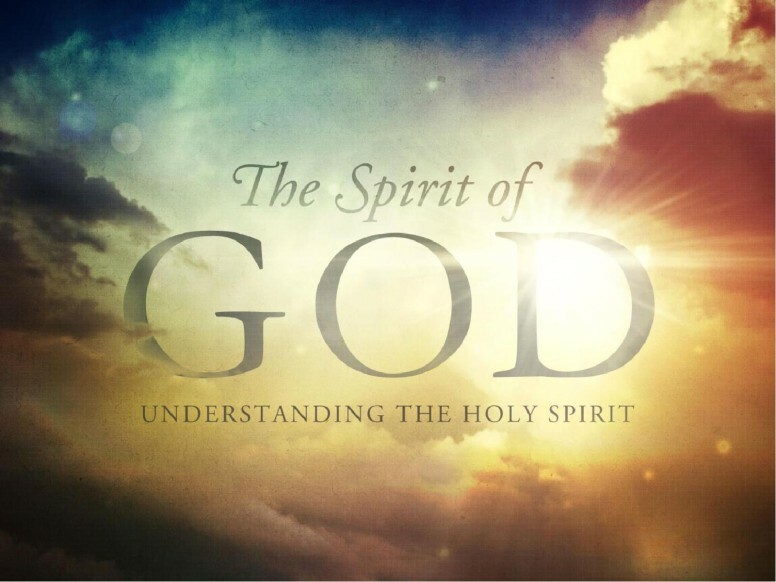 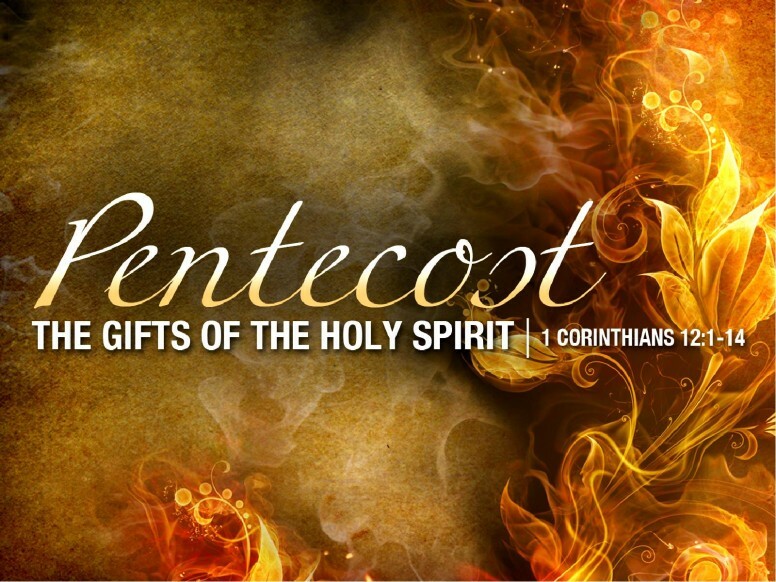 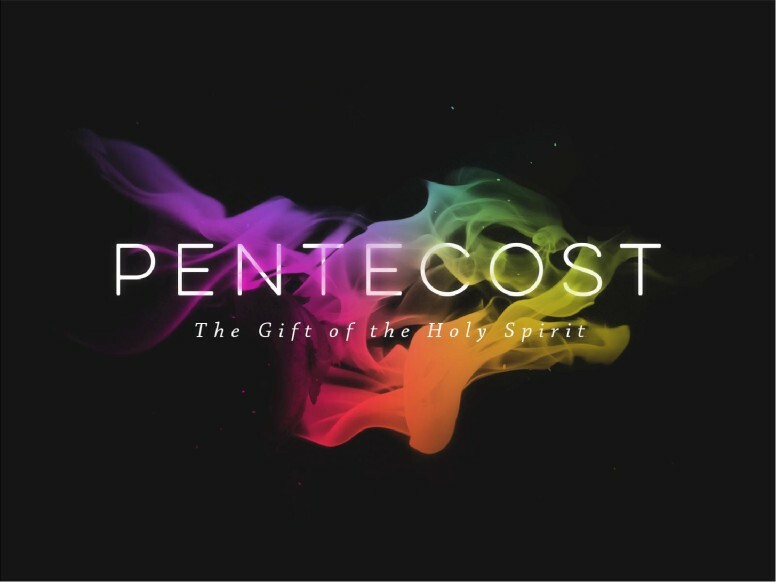 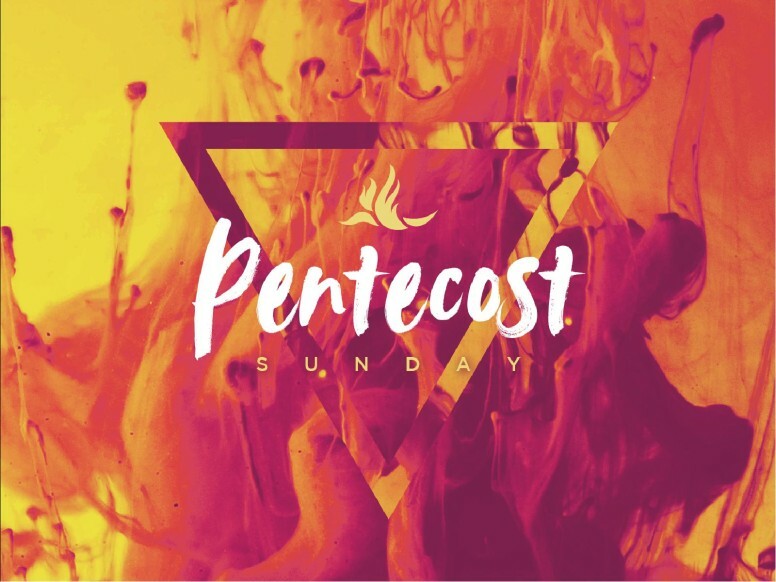 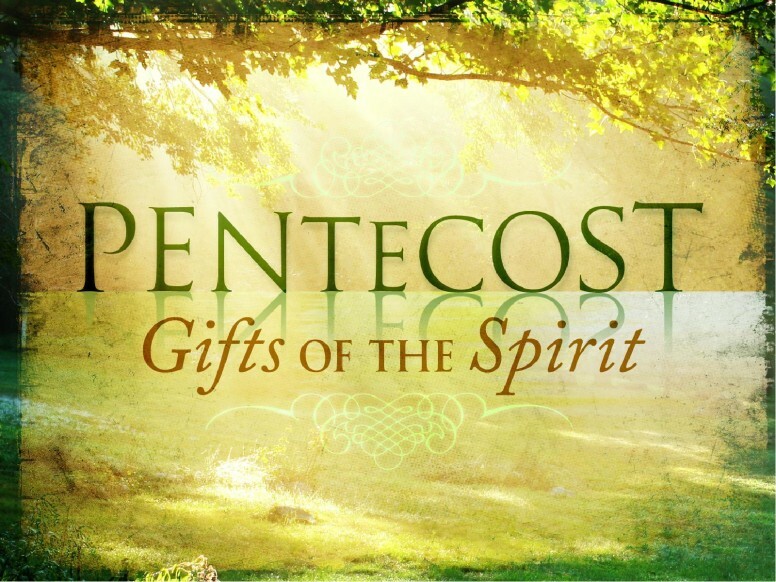 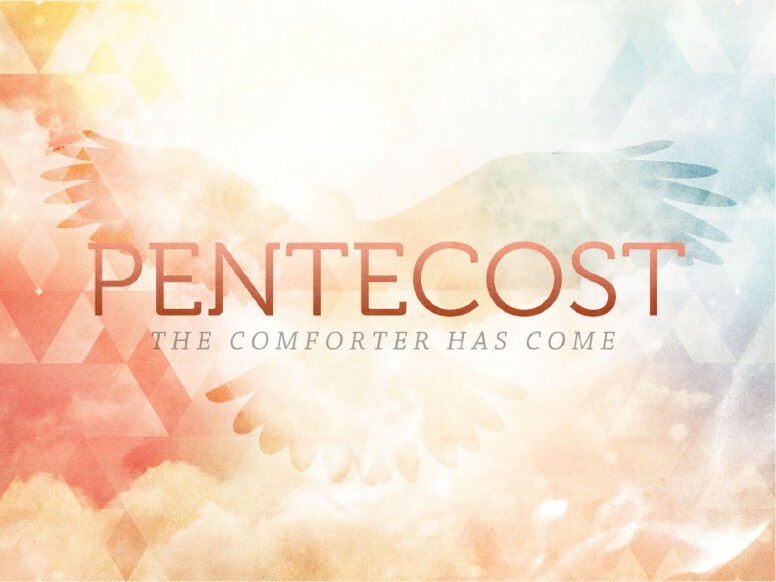 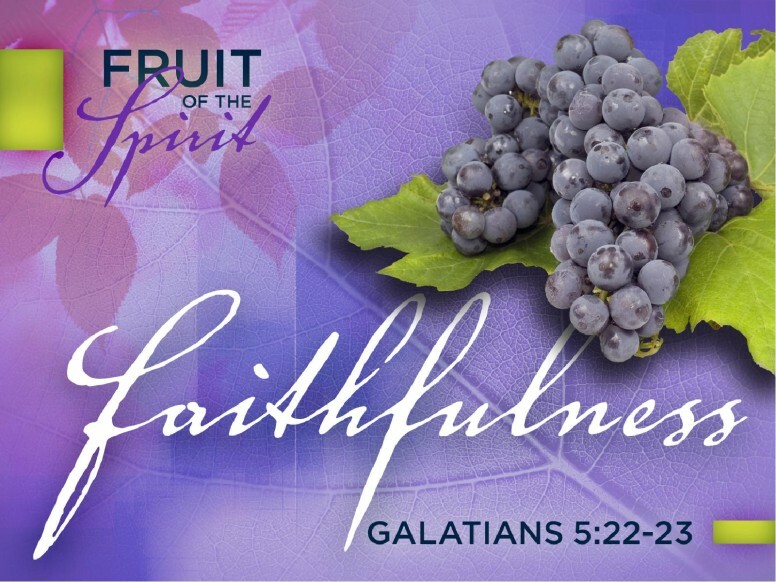 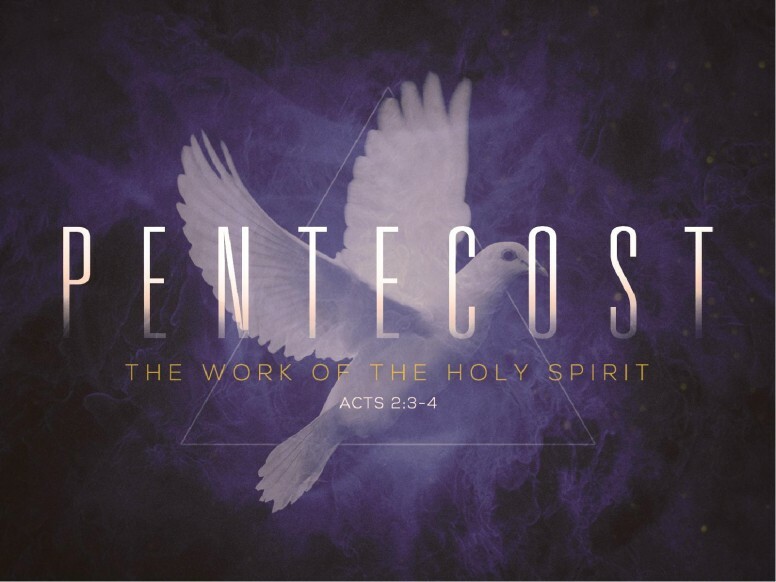 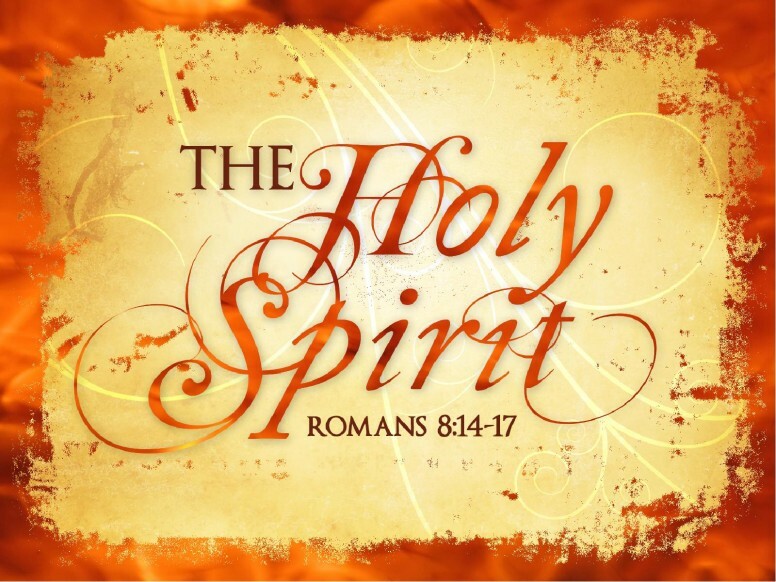 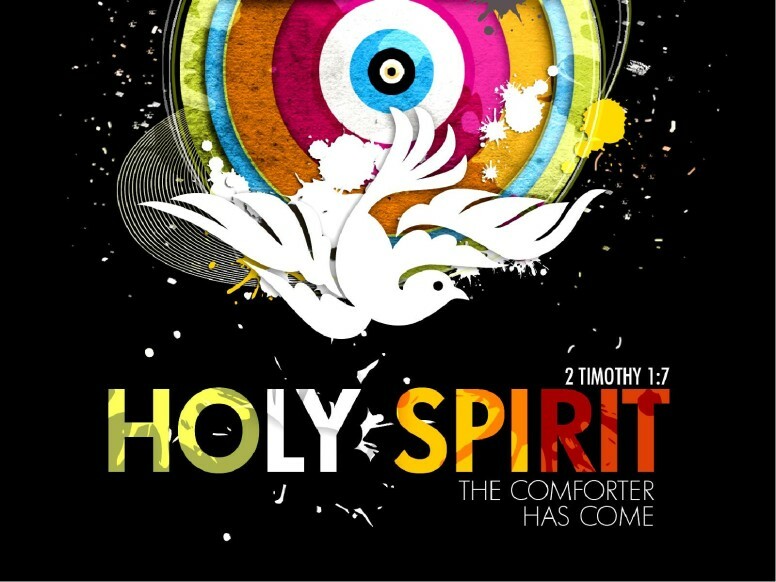 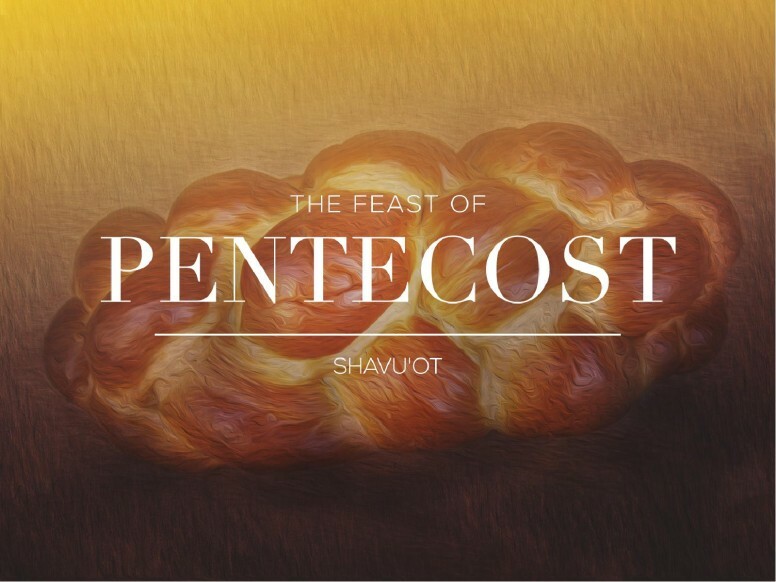 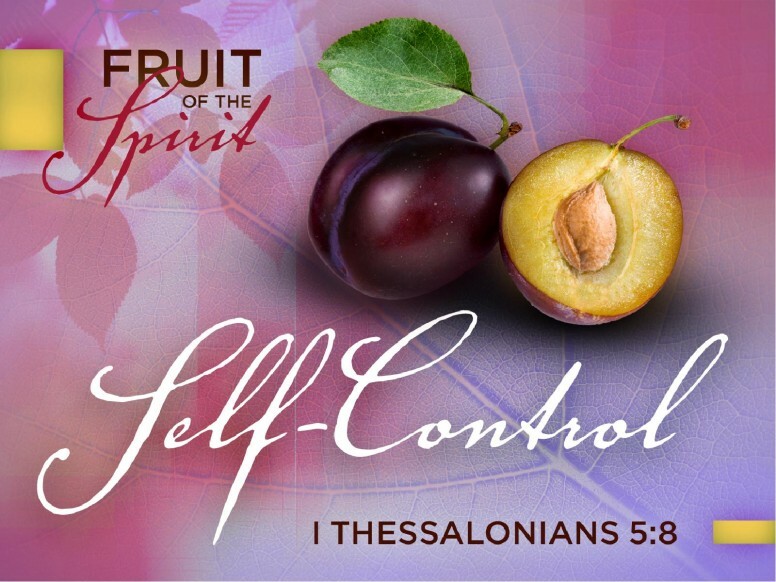 These Pentecost PowerPoint templates feature images depicting the Holy Spirit indwelling the faithful.